InStyle’s latest issue is teasing us with the great Witches of Oz: Theodora, Evanora and Glinda the Good. 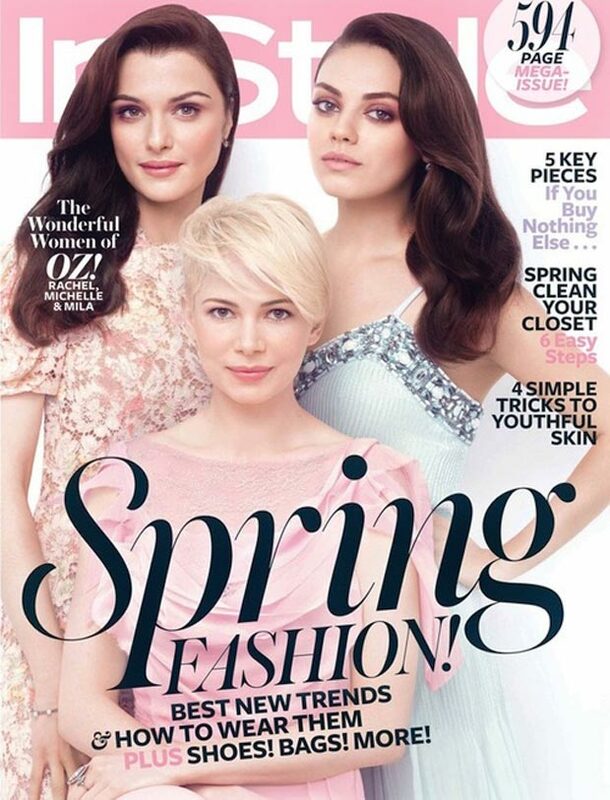 Rachel Weisz, Mila Kunis and Michelle Williams cover the Oz InStyle issue. All too photoshopped for my taste, but a magazine’s gotta do what a magazine’s gotta do. And setting beauty standards is part of their mission so they won’t let something as petty as reality stopping them from reaching fantastic selling numbers! 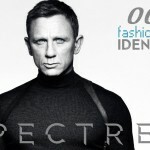 Hopefully this InStyle cover work will only be exceeded by the real screen work and we will all be swept off of our feet by Sam Raimi’s glorious movie! Rachel Weisz is simply stunning. She’s got such a soft, classic look about her. Shame she isn’t in more movies because she’s a fantastic actress.